John is the Director of Global Hospitality, who has spent his entire 45-year professional career with Belden. 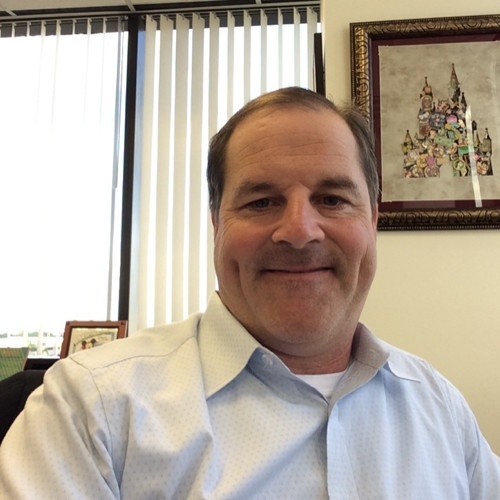 Wojnicki has been a pioneer in serving the casino, hotel, theme park and cruise line industry. His global engagement with associations and conferences, such as HTNG and HITEC, helps to facilitate Belden’s work with all major hospitality brands to learn more about their needs and create solutions to serve them efficiently and effectively. 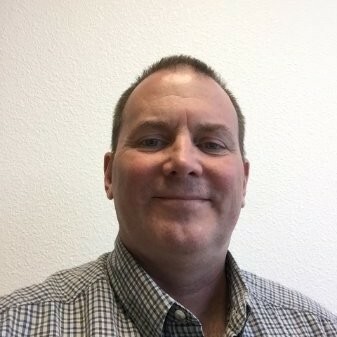 David joined Belden in 2017 as a technology manager, and is an industry-recognized, long-time consultant. He brings extensive knowledge about the hospitality industry to this role. During his 19 years in the industry, Wells has designed and consulted on many low-voltage systems that have an impact on ever-changing hospitality networking systems. Wil is a global strategic account manager who has been with Belden since 2009. He has supported and managed some of Belden’s largest installations. Boyd’s 25 years of experience have made him the driving force behind Belden’s commitment to the cruise line industry. Explore the ways in which Belden can assist throughout the process by clicking on the stages below. Our dedicated hospitality team supports your architect and design teams from the start. We’ll find you the right technology consultants so you get what you need to succeed. Belden will educate and inform your project consultants, giving them full access to our technical experts. Our tools and resources provide valuable information whenever and wherever you need it. If your application is unique, Belden will work with your technology teams to provide quality, custom solutions. Belden’s PartnerAlliance program connects you with certified installation contractors anywhere in the world. Belden offers special project pricing globally, and, when it comes to material supply and logistics, our products are stocked by our distribution partners and available worldwide, guaranteeing that you get the solutions you need - when you need them. To ensure your solution is deployed properly, we’ll conduct site and performance audits, providing warranty test results so you know exactly where you stand. Our one-of-a-kind 25 year warranties future proof your investments. Because day two is just as critical as the initial install, our team stays in touch even after project completion to address any questions or challenges that arise after you open your doors. Belden’s ongoing research and development keeps us ahead of technology changes. As the future unfolds, we’ll share our expertise to inform and educate you on recent emerging trends. infrastructure. To provide time and cost savings, we’ll help you coordinate your project from start to finish, find a consultant and choose a contractor. Simplify project management with a single infrastructure partner. We know that you’re constantly innovating as you strive to keep guests satisfied. As technology changes, we design effective, efficient cabling and connectivity to help you find new ways to support the applications and devices that keep your facility running. (including racks, cable and connectivity) are designed to accommodate hospitality facilities large and small – new or decades old – and all the upcoming technologies and future-forward applications headed their way. Simplify your project management and protect your investment with a single infrastructure partner. Ensure consistent quality, both domestically and globally, with Belden's dedicated Hospitality Team. With reliable, future-proof cabling and connectivity solutions, Belden affords a better, seamless guest experience. Make the most of your partnerships by working with a global leader in infrastructure and innovation.